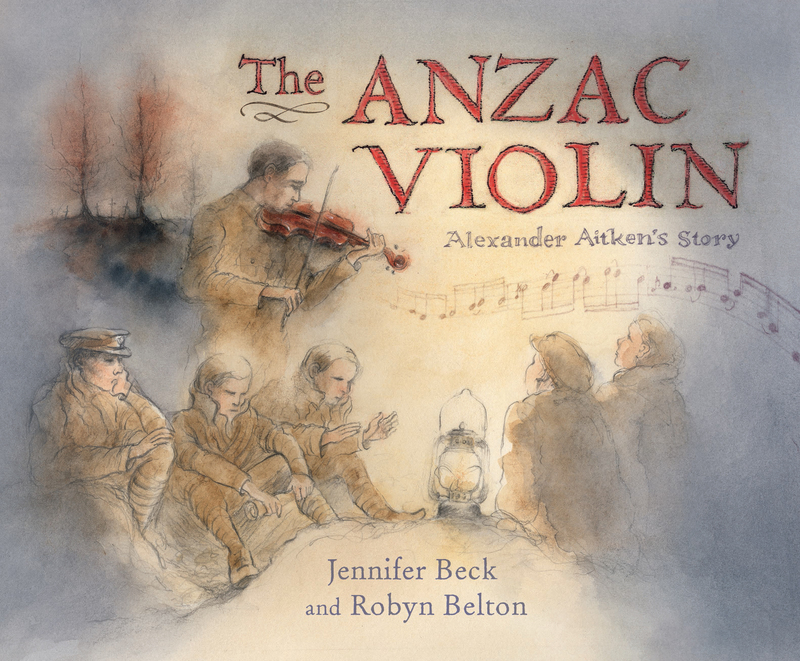 This is a beautiful and impressive picture book but it goes beyond a simple read. 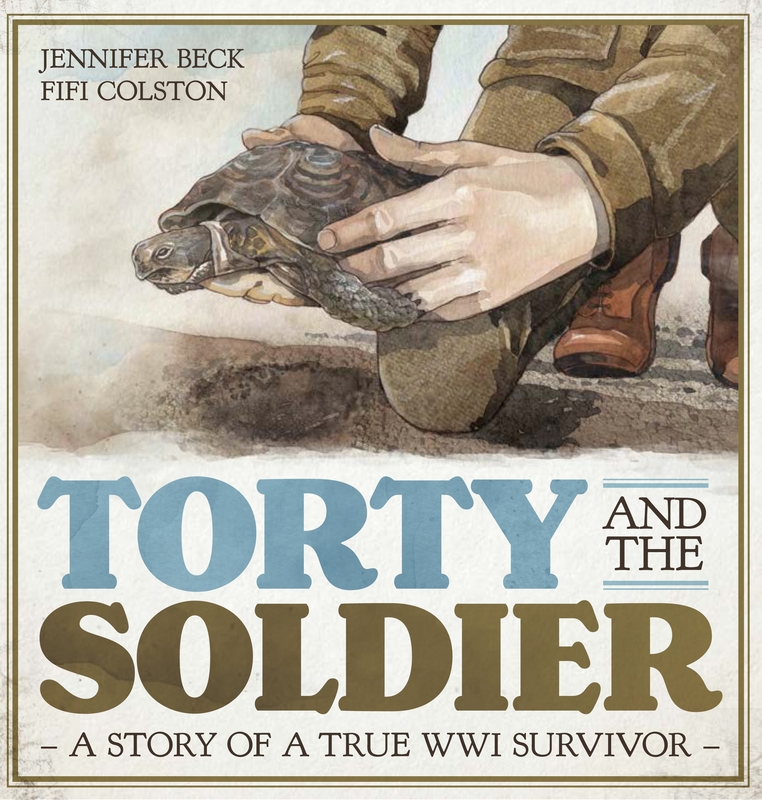 Jennifer Beck tells us the story of an injured and very lucky-to-be-alive tortoise rescued during World War 1. The fact that this tortoise is still alive today, over 100 years later is remarkable, especially as she endured many more brushes with death over the years. This is a story of longevity and how something good came from such a terrible time. New Zealand Soldier Stewart Little first met the tortoise when he watched in horror as she was being run over by a French gun wagon. His rescue of the tortoise, which he later named Torty, began a relationship which would last decades. As somewhat of a stowaway, Torty arrived in New Zealand where she had even more dangerous and almost deadly adventures. This is also a story of hope and how one little act of kindness can change lives. The illustrations are simply beautiful. The cover impacts on the reader immediately with nurturing hands reaching out and cradling Torty so we know she is the focus of the story. The cover layout is reminiscent of a headline from a newspaper declaring something important, something we all need to know. The end pages hold maps showing us the voyage from Salonika to New Zealand shores, adding a touch of sophistication to the picture book. I love the mix of full-page illustrations and those with lots of white space. 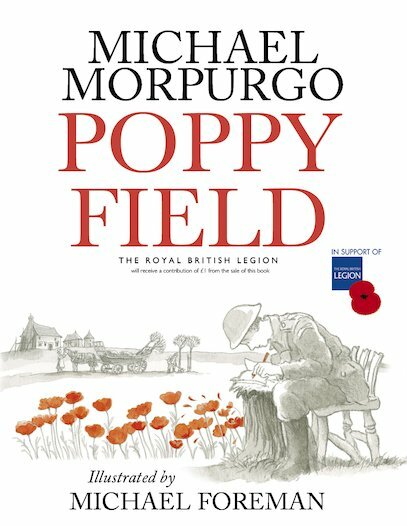 This creates a mixture of illustrations capturing certain moments throughout Torty and the soldier’s lives. The sepia tones at the beginning with more colour added as the story moves through the years is a great way to show children and students how time moves on, emphasizing the remarkable fact that Torty is still alive today. This really is a stunning book and even though young readers can read and enjoy this story on their own, I feel it will reach a much wider audience as it will open up discussion on so many levels. Check out there teacher notes here. Well worth a look. 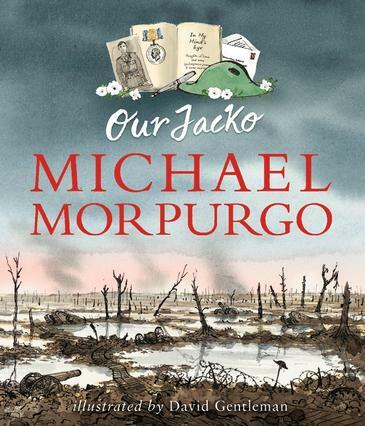 I will be using this book and the teacher notes with my year six book club later this term. Love it. A must-have for any school library.